Satan has been working against the success of marriage by exploiting the weaknesses of the partners to cause crises in their marriage. If you have a marital crisis, you will need to identify where Satan has become involved. For your marriage to stand, you will need to be conscious of the devil’s schemes. Satan is the real enemy of marriage; it is not your spouse, or any other human being. But the weaknesses in your spouse or yourself might have given him the opportunity to mess with the affairs of your home. 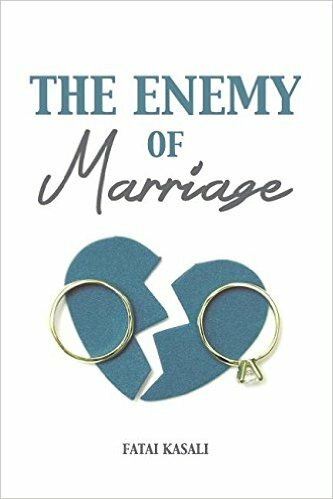 This book will educate you about Satan’s warfare against marriage and how to deal with it. May God bless your marriage abundantly as you read this book in Jesus name.